It protects the surface during repair and painting work. 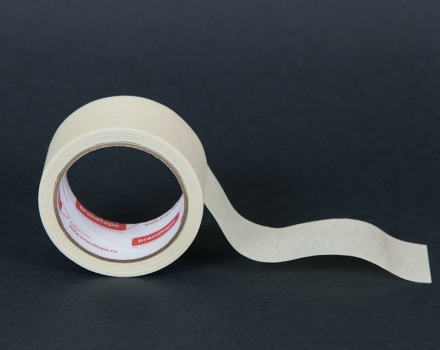 The adhesive layer on the basis of natural rubber ensures that no residue after peeling tape. 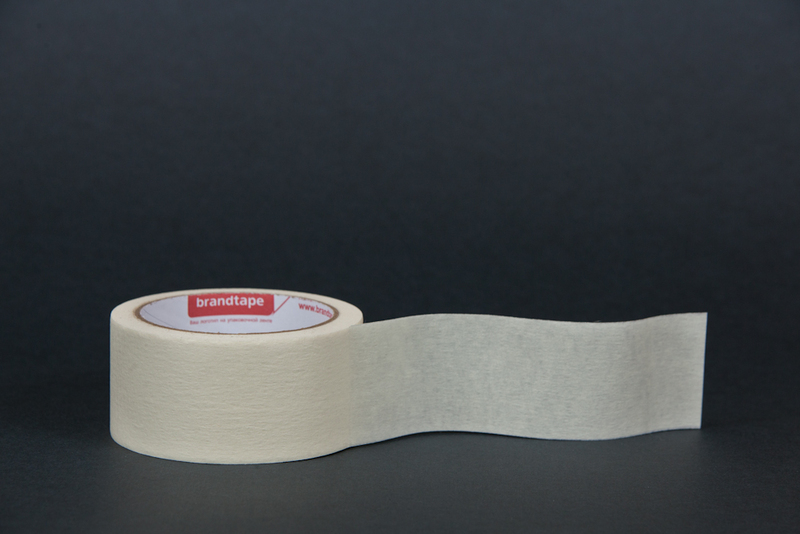 The wavy texture tape to avoid dripping paint and solvents at work. 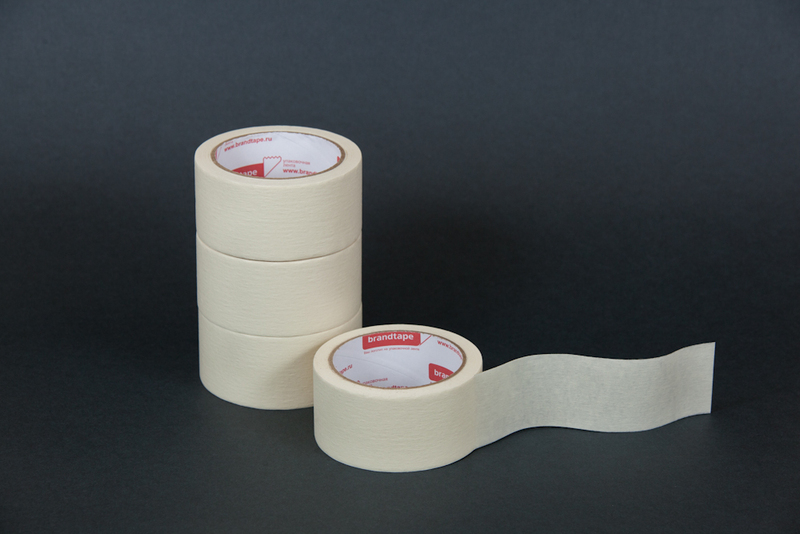 The high quality of the tape makes good use of it, without sudden breaks in the process of unwinding roller. The adhesive layer retains a rubber-based tackiness even in winter Russian. 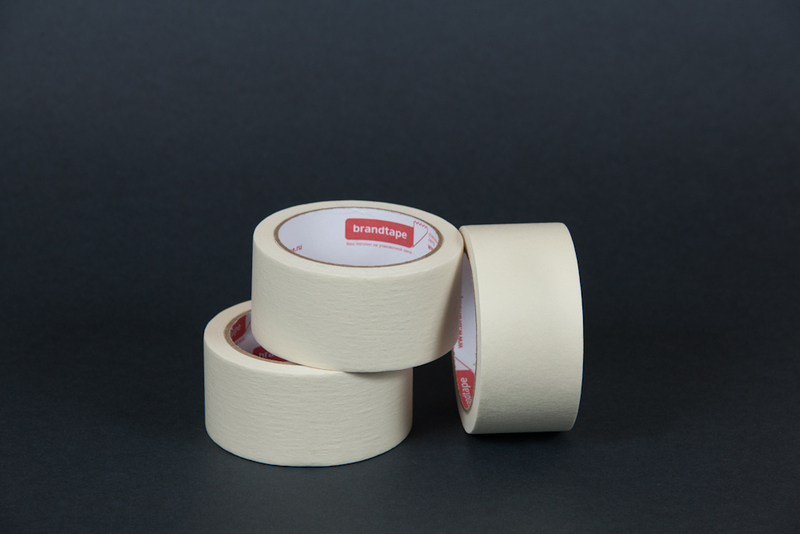 Masking tape (Krepp) - kind of technical tapes on a paper basis. 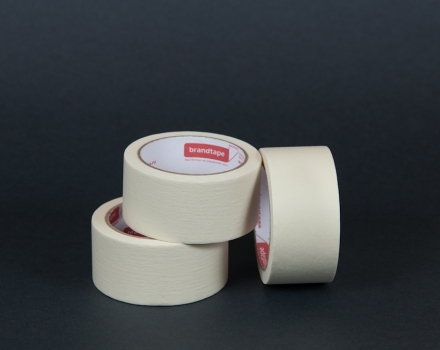 Masking tape is a tape with faint corrugation made of special paper and coated with a rubber adhesive from the one side. 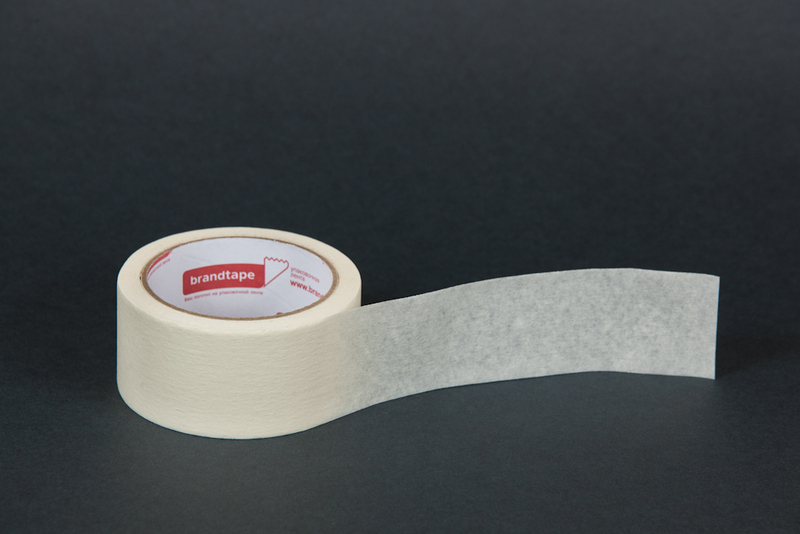 The main application of a masking tape is the surface protection during painting, plastering works, and varnishing indoors. 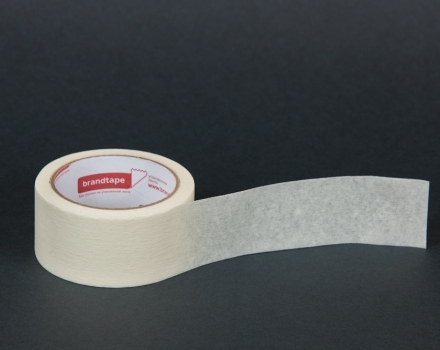 Areas that are needed to be protected from paint are protected by masking tape taping over. 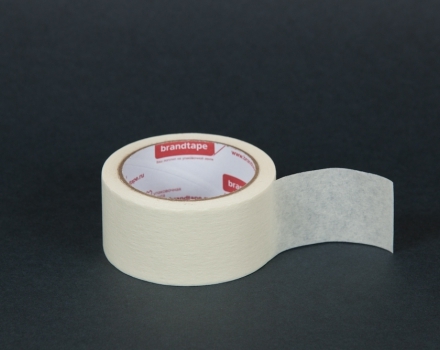 Krepp is widely used due to the nature of its adhesive layer. 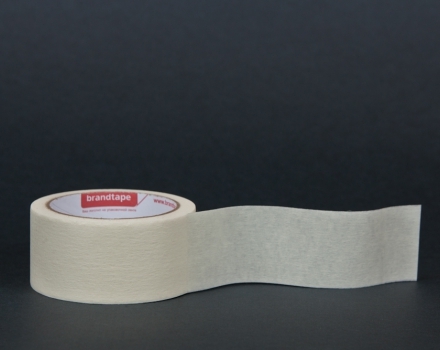 The tape has low adhesion properties, leaves no traces after removing and can be used even at extreme temperatures. 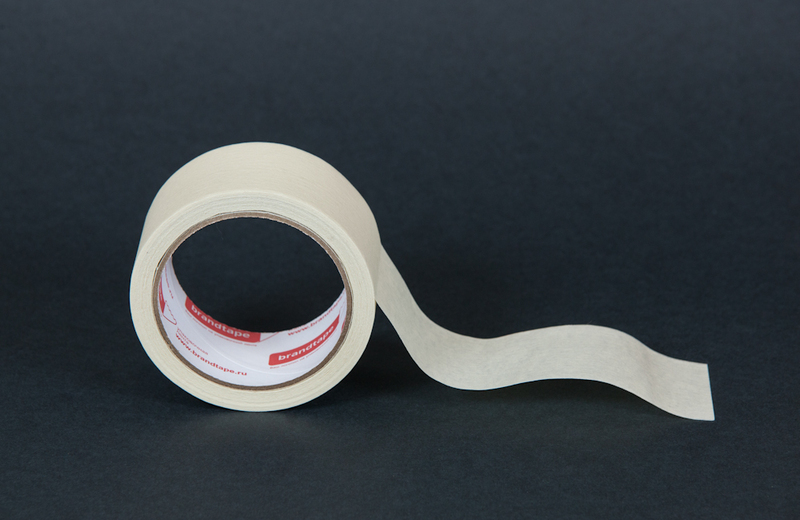 During car painting, the best results are achieved when a heat-resistant masking tape is used. 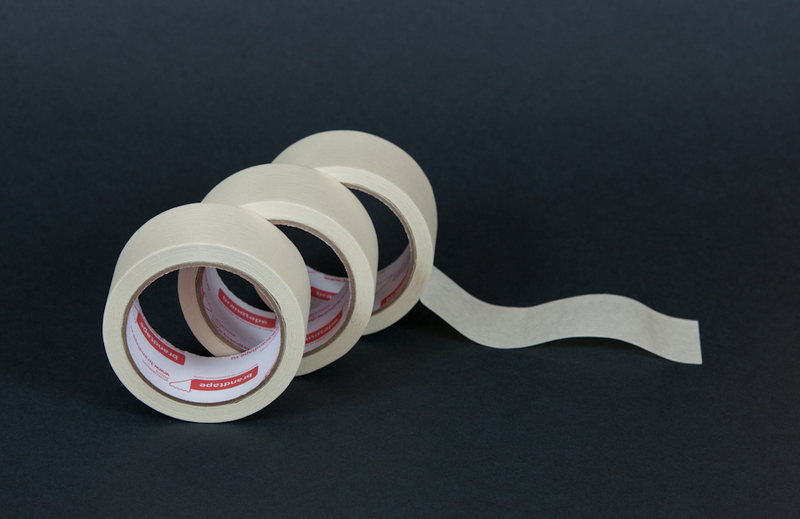 Universal masking tape provides a good angle masking and a clear line of staining. 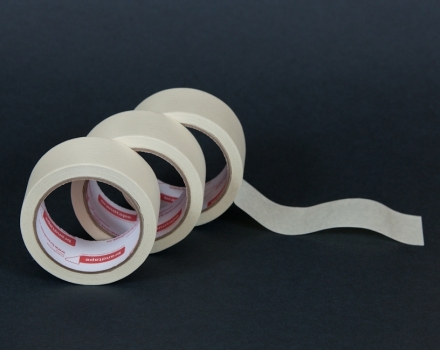 Minor repairs of various paper products such as books, notebooks, posters, and etc. 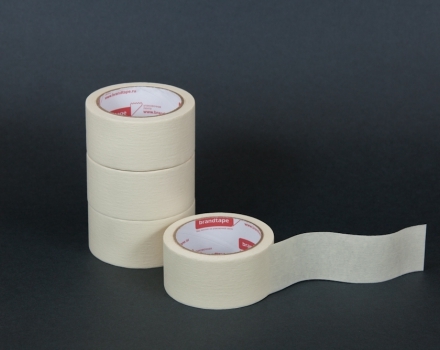 In addition to its direct appointments, masking tape can be used for temporary sealing of cracks or joints, packing light boxes and the convenience of their labeling, grouping of small parts, protection of edges, labeling, gluing of paper joint to joint, and etc. 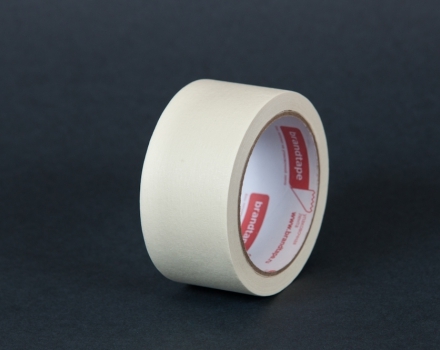 Quite often, masking tape is used by furniture, glass, machine tool or paper mills. 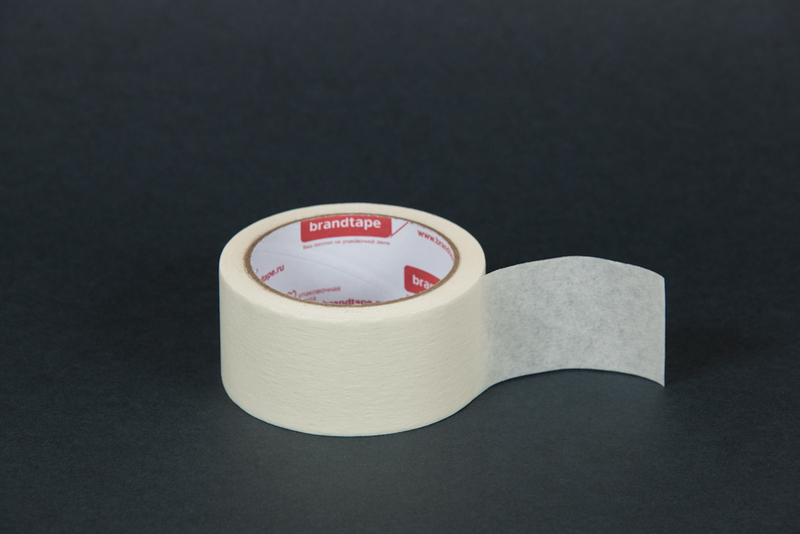 We offer you the “Brandtape” masking tape. The distinctive features of our products are increased strength, moisture resistance, and compatibility with almost all types of paints. 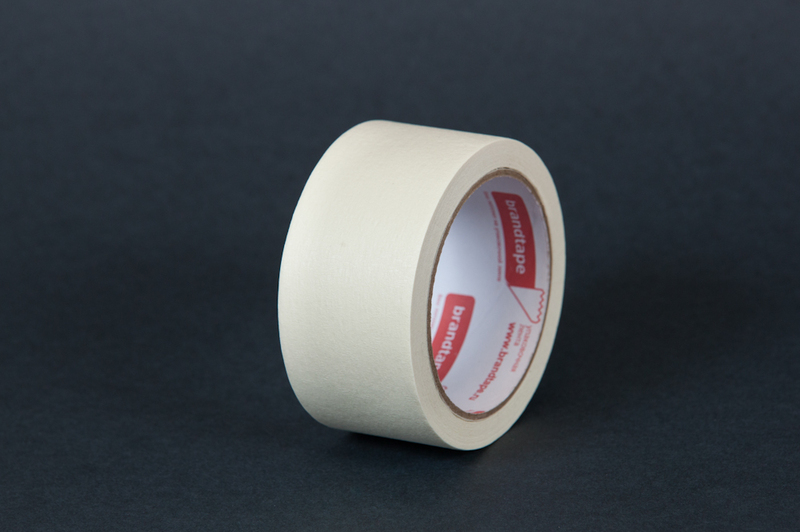 Thanks to a special paper base and a glue of top quality, masking tape is suitable for both internal and external painting works. Using it guarantees clear and straight region boundaries coloring. No traces of glue, no damage to the surface during the painting work, everything is done quickly and efficiently.